So, suddenly I found myself being dropped off at London Heathrow Airport, and that was that. Next stop, Shanghai! Oh wait, no, first stop was the one-hour connection stop in Delhi which proved to be rather stressful. Then a six-hour flight to Shanghai, otherwise known as China’s ‘palace of the East’. On the first day we were able to meet again with our Chinese friends from ECNU. However, first we watched the documentary a Taste of Shanghai, which enabled us to gain a broader understanding of the fantastic Shanghainese cuisine. 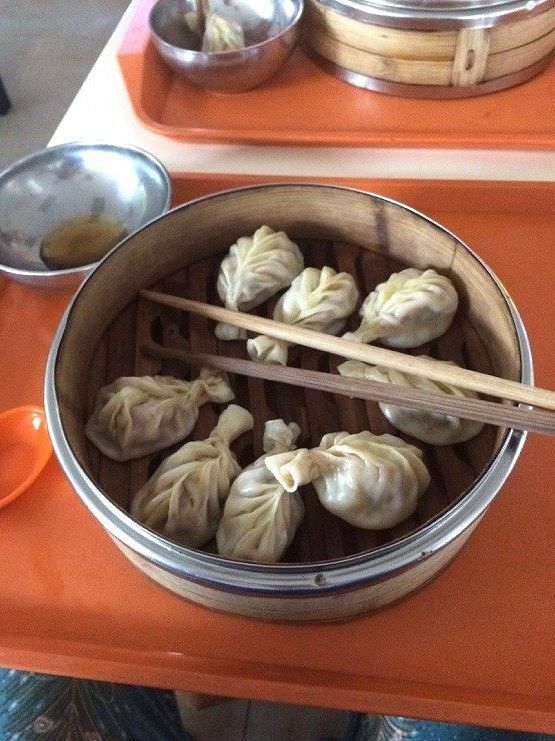 China’s infamous dumplings spoken about on the documentary are served at ECNU’s canteens across campus, one of the city’s most popular dishes. 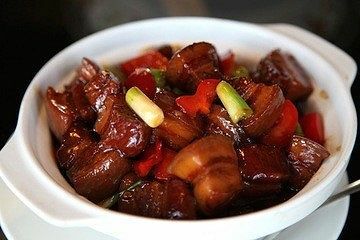 Other dishes mentioned on the programme was the red-braised pork which my classmates and I was fortunate enough to taste during our two week stay in Shanghai. 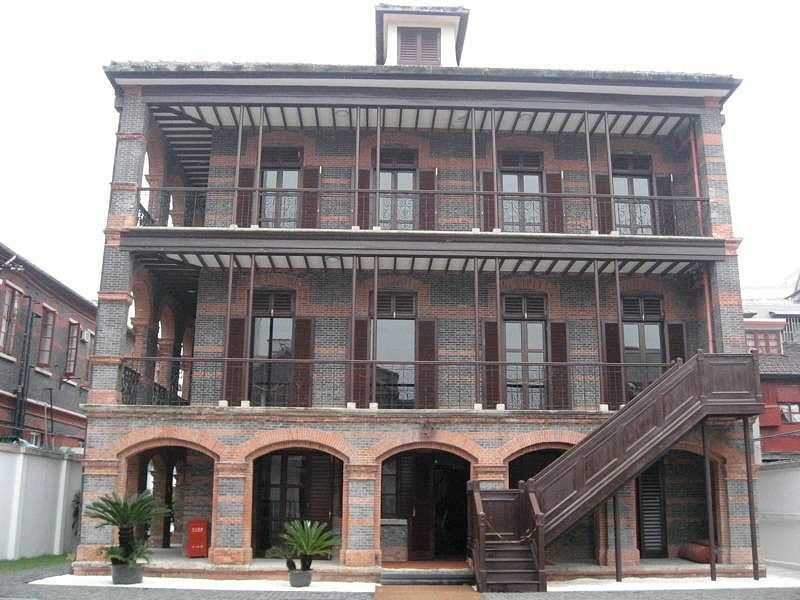 There are an estimated 120,000 restaurants in Shanghai, highlighting the popularity of Shanghainese cuisine. 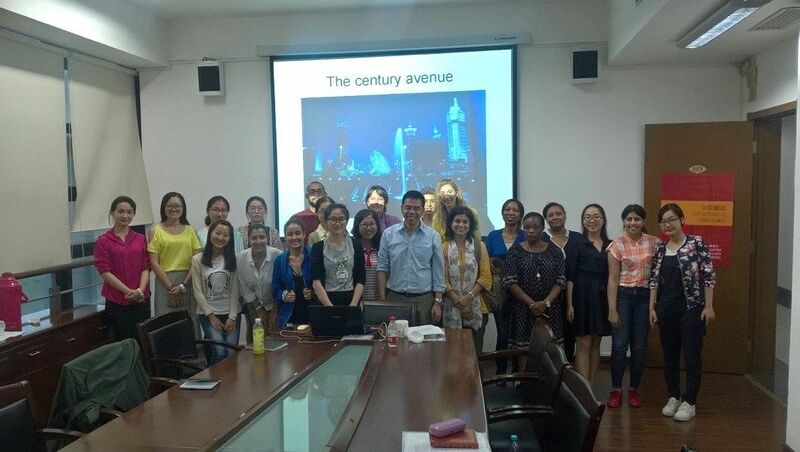 This photo of the UEL and ECNU was taken following Mr Jin Henghsan’s lecture onShanghai: Past and Present. The lecture gave UEL students in particular, an insight into the background of the city’s rich history, from past times to today. Today’s schedule included a lecture by Li Limei on globalising Shanghai, which demonstrated and showed the rapid change and growth of the city. 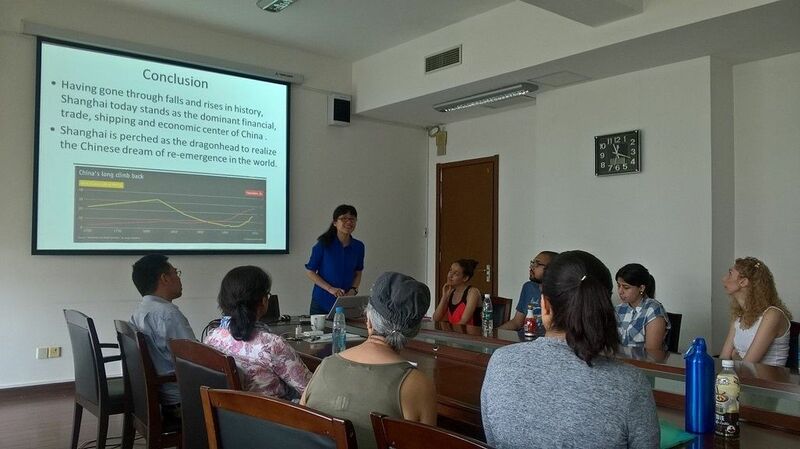 The lecture given by Li Limei globalising Shanghai was extremely beneficial to have someone truly explain the history of globalisation in Shanghai, which has developed rapidly in the last 20 years. Following this, we watched the documentary are our kids touch enough. The documentary involved Chinese teachers bringing their teaching style to a school in Hampshire, UK. Following this, was a discussion between UEL and ECNU students on the programme where we were able to discuss our thoughts. The majority of the ECNU students thought the programme misrepresented the way of Chinese teaching and wasn’t a true reflection of their teaching experiences. We were also lucky enough to be given lectures from UEL professors which offered a different insight to globalisation in the following lectures. 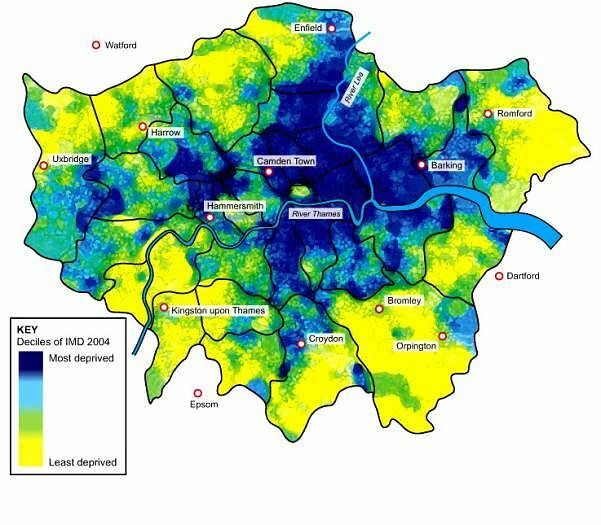 Lecture by Meera Tiwari: Understanding Urban Deprivation in London. Income. This includes adults and children living on income support. Employment. This factor includes the average unemployment claimant count. Health deprivation and disability. This includes years of potential life lost. Education, skills and training. This factor includes the proportion of young people not staying on in school above sixteen. Barriers to housing and services. This includes difficulty of access to owner-occupation. Crime and disorder. The measure here is recorded crime rates for burglary, violence, theft and criminal damage. Living environment. This includes houses without central heating and road accidents involving injury to pedestrians and cyclists. 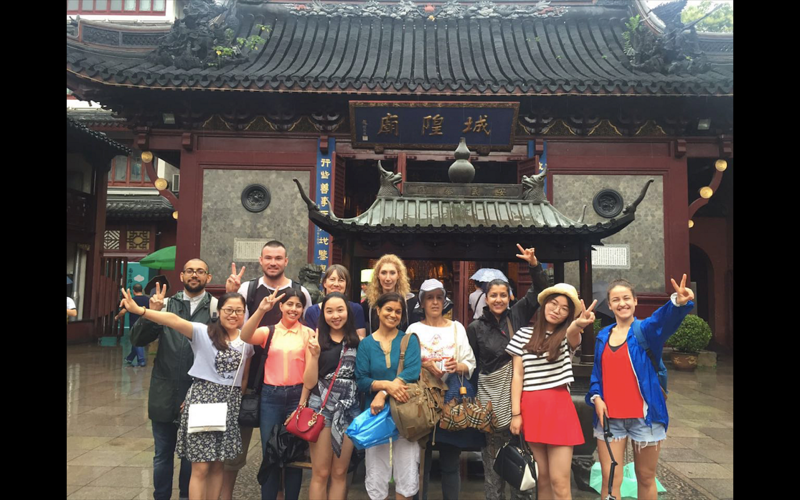 Free (students exchange activities) or city touring: The Bund and Lu Jiazui (外滩与陆家嘴). Lecture given by Ruqiyabi Naz Awan: Examining the UK, UAE and Chinese 'educational disparity' landscape and how this might inform local (and global) educational policy. 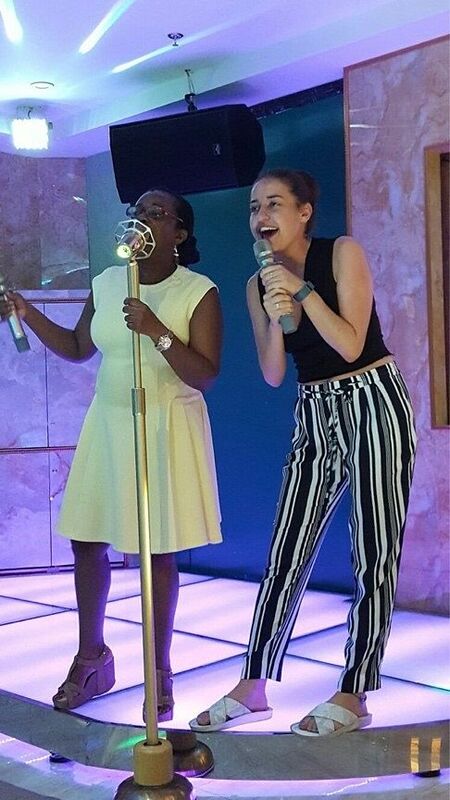 Farewell party, enjoying a bit of karaoke! The trip has taught me a number of things and helped me understand the way of life in the city and its culture. 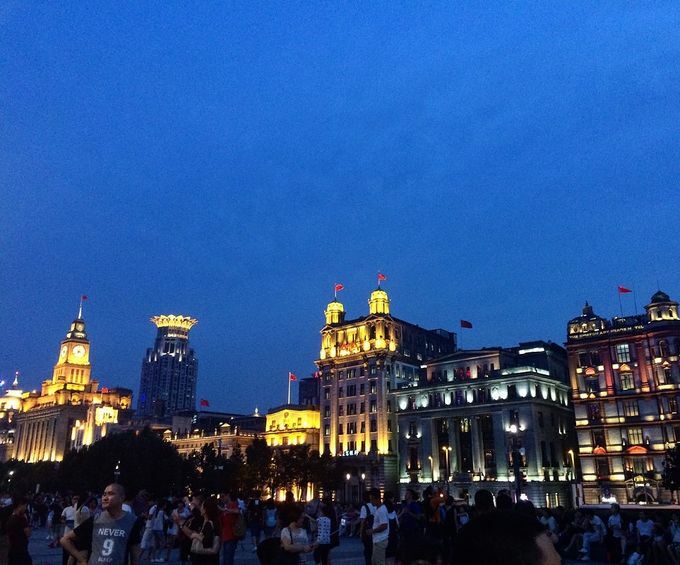 Visiting museums, temples, restaurants has helped me to gain a broader understanding of life in Shanghai. 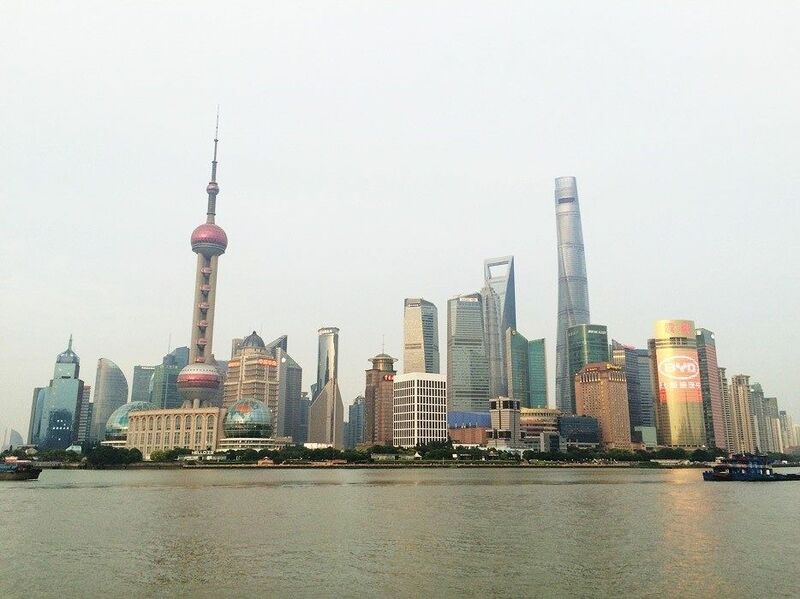 There are both similarities and differences between Shanghai and London, the main similarity being the fast paced way of life, with both cities also being highly populated. What also stood out for me was the friendliness of everyone I met. 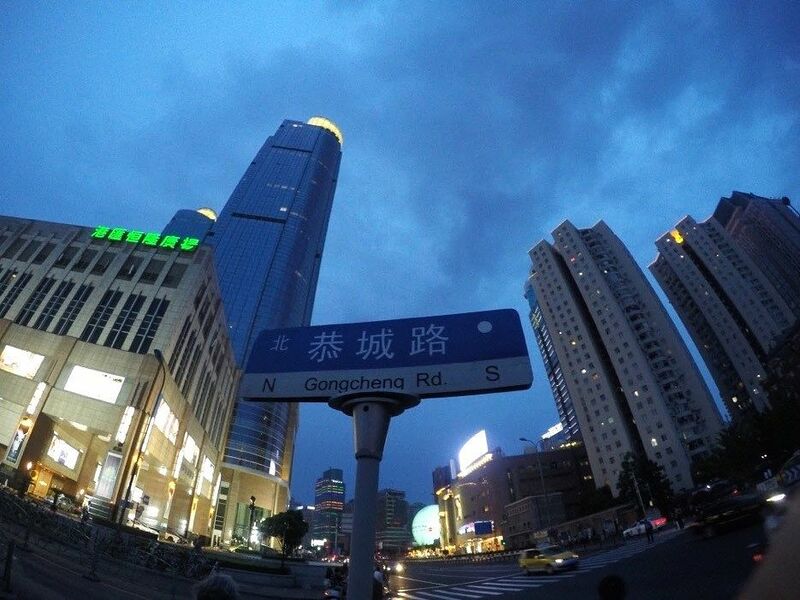 During my time in Shanghai, getting lost seemed to become increasingly frequent. 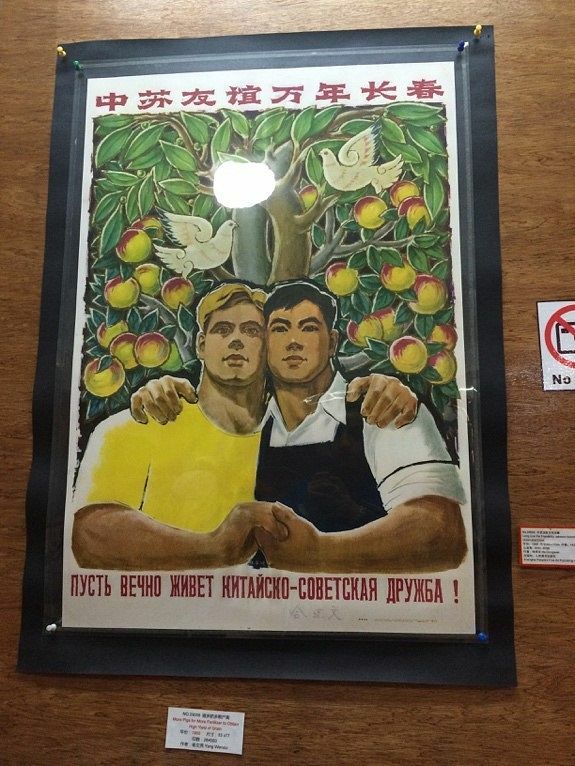 However, despite this we were always able to find our way with the help of the generous local people. From seeing the Great Wall of China, to meeting and making new friends – the trip will certainly be one that I will remember for years to come.